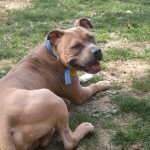 Hunk alert! 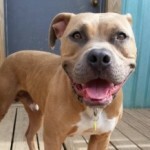 Meet Tonka, a dog as sweet as he is handsome and is he is a real stunner. 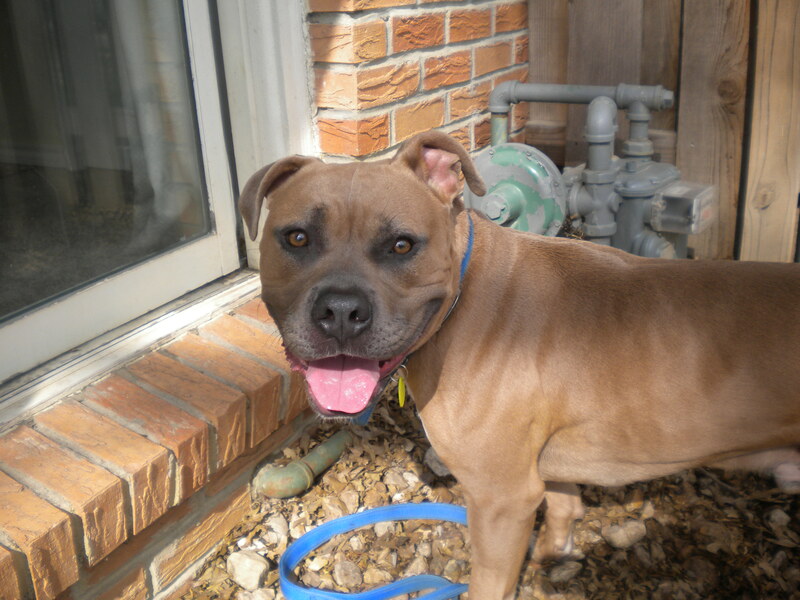 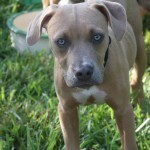 Tonka made it out of a high-kill shelter because of his great temperament–we just know he’ll make a great companion! 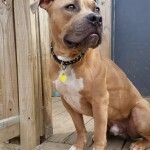 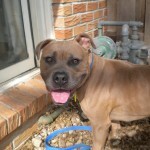 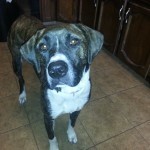 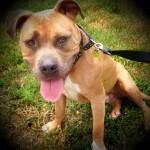 Tonka is a shamelessly social, well-behaved cuddler that is good with other dogs. 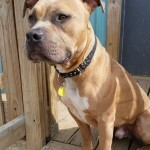 Tonka knows basic commands, is house-broken, crate trained, rides nicely in the car and is generally a pretty low-key guy. 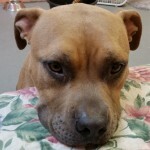 He is very smart, food motivated and had great house manners.